Size matters, but bigger is not always better. Our all-quartz, single rod, Clapton coil mini brain was built to be the most efficient and best tasting on the market. Our Clapton coil consists of a large diameter core wire with a smaller diameter core wrapped around like a guitar string - hence the name Clapton coil. This allows the Pocket Panda Mini to maintain the lower resistance of the core wire while providing a great deal of extra surface area from the outer wire, to distribute heat. The end result is a single coil that hits like a double coil without the long heating times. In short, the Pocket Panda Mini's efficiency is top-notch. The sickest coil in the game. 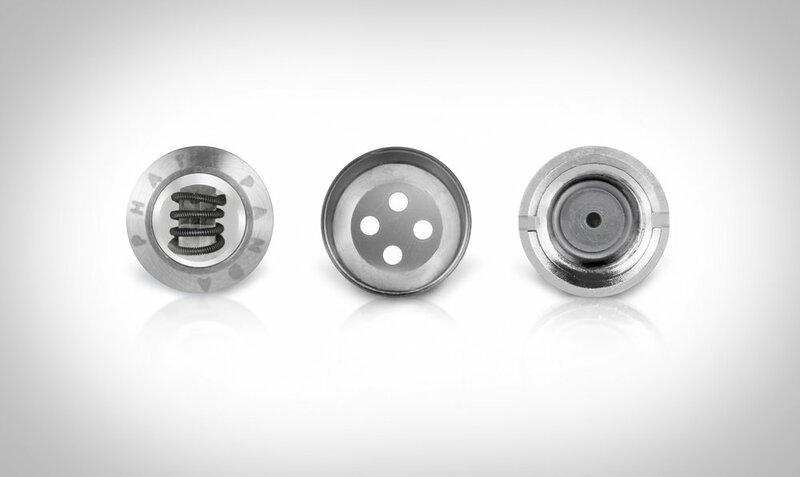 Our Clapton Coil heats up quick like a single coil while packing the punch of a dual coil. NOTE: The 3 Pack of Mini Brains will also include a complimentary Mouth Piece.